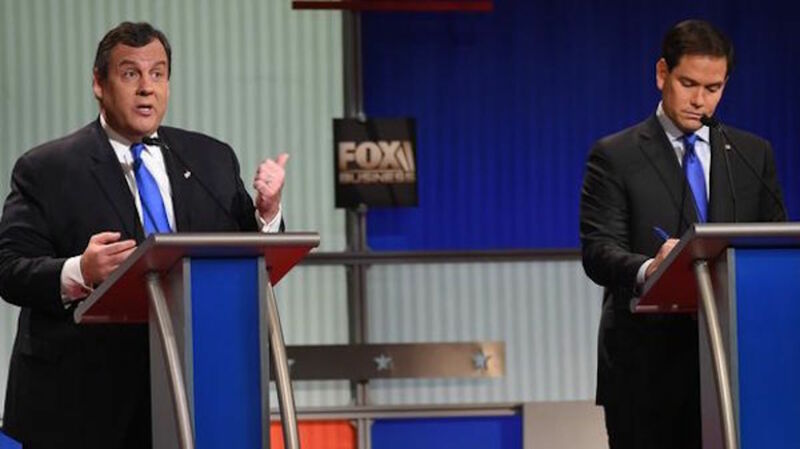 On Saturday night, Chris Christie and Marco Rubio unwittingly revealed the default Republican position on every policy ranging from healthcare to taxes and the environment. 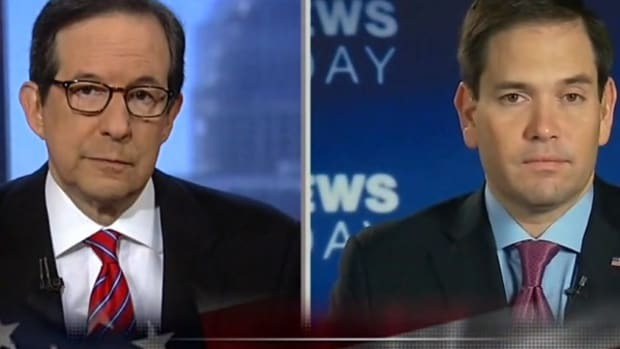 In a surprisingly brutal takedown, Chris Christie called Rubio out for an obviously canned line criticizing President Obama and avoiding Christie&apos;s line of attack -- that he was not experienced enough to become President. 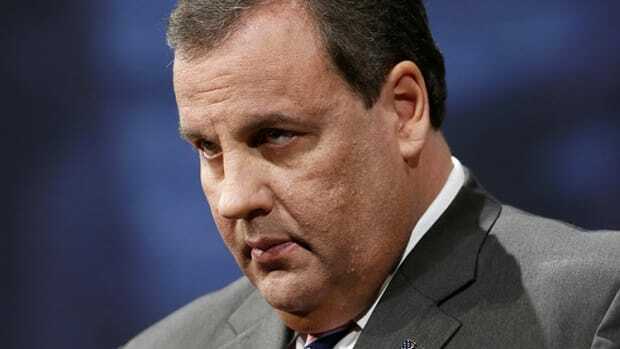 Of course Christie wasn&apos;t letting Obama off the hook given he has used this tactic himself relentlessly in the past, but he perhaps now senses Republican voters are looking for a little more substantive that vague, formulaic attacks on the President. After all, Christie&apos;s anti Obama message hasn&apos;t exactly caught on either. 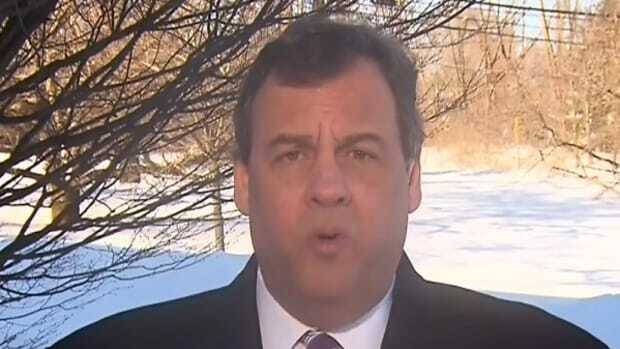 "You have not been involved in a consequential decision where you had to be held accountable," said Christie to Rubio. 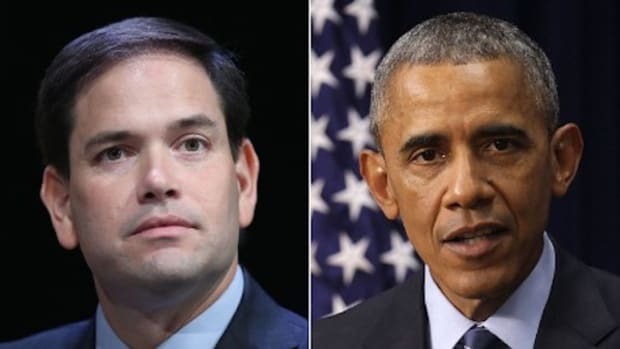 "You just simply haven&apos;t." Rubio fired back tepidly, saying something about New Jersey&apos;s credit rating being downgraded several times, then launched into a meaningless tirade about Obama being the Anti-Christ/a socialist/an anti American and so on. "Let&apos;s dispel with this fiction that Barack Obama doesn&apos;t know what he&apos;s doing. 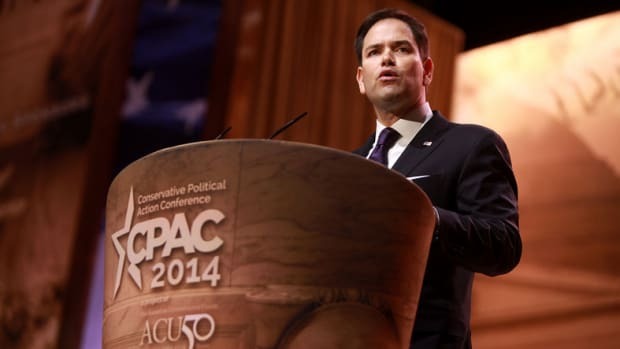 He knows exactly what he&apos;s doing," Rubio said. "He is trying to change this country. He wants America to become more like the rest of the world. We don&apos;t want to be like the rest of the world; we want to be the United States of America." 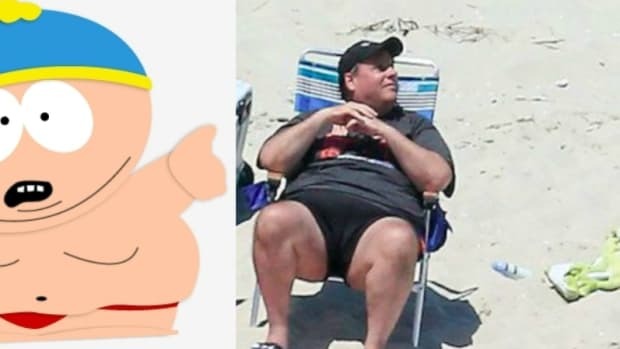 What this had to do with anything is anyone&apos;s guess, and Christie let him have it. "You see, everybody, I want the people at home to think about this. That&apos;s what Washington, D.C. does," he volleyed back. "The drive-by shot at the beginning with incorrect and incomplete information and then the memorized 25-second speech that is exactly what his advisers gave him." "When you&apos;re president of the United States, when you&apos;re a governor of a state, the memorized 30-second speech where you talk about how great America is at the end of it doesn&apos;t solve one problem for one person," Christie continued, to a cheering audience. "They expect you to plow the snow. They expect you to get the schools open." After lamely hitting back at Christie over his supposed mismanagement of the snow storm in New Jersey, amazingly, Rubio reverted back to the same argument again. 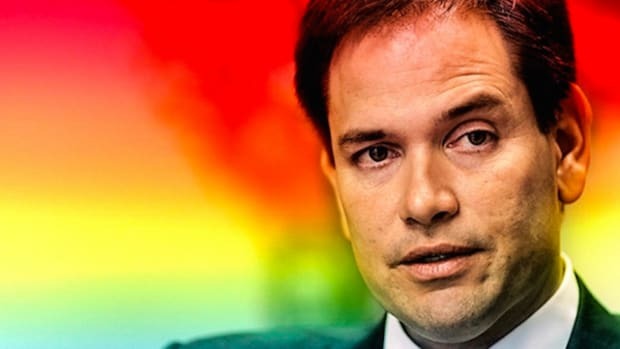 "Here&apos;s the bottom line," Rubio added. "This notion that Barack Obama doesn&apos;t know what he&apos;s doing is just not true. He knows exactly what he&apos;s doing." "There it is. 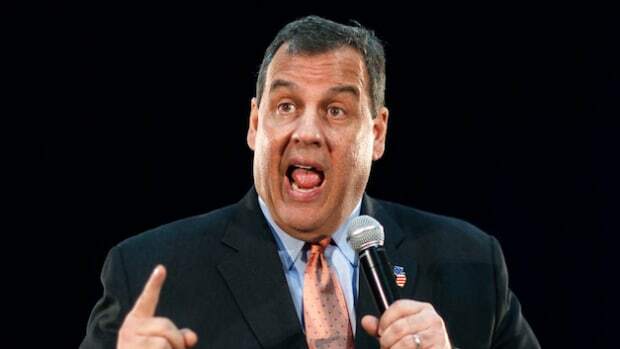 There it is," Christie fired back quickly. "The memorized 25-second speech. There it is, everybody." Fun and games aside, the exchange between the two Republicans is deeply revealing of the malaise that lies within the party. The fact is, the GOP has been running on the same platform for 30 years -- cut taxes for the rich, privatize everything, dismantle worker&apos;s rights and gut the government. These policies are getting harder and harder to justify given they haven&apos;t worked for the vast majority of the population, and nearly turned the country into a banana republic under the stewardship of George W. Bush. The Republicans can&apos;t run a presidential election on their bold new ideas, because they have no new bold ideas. In response to this black hole of intellectual thought, Republicans running for president have struck upon the only thing that seems to work a little bit -- attack the black man with a funny middle name in the White House. Q: What are Republican policies on the environment? A: Let&apos;s dispel with this fiction that Barack Obama doesn&apos;t know what he&apos;s doing. He knows exactly what he&apos;s doing. He is trying to change this country. He wants America to become more like the rest of the world. We don&apos;t want to be like the rest of the world; we want to be the United States of America! Q: What are Republican policies on the economy? Q: What are Republican policies on illegal immigration? You get the picture. Sadly, the Republicans don&apos;t and they just unintentionally admitted it in front of the entire nation.